Worcestershire Business Central caught up with Daniel Walton, Managing Director of OLPRO, to discuss how the Growth Hub’s support had enabled the business to grow. OLPRO, based in Worcester, offer a wide range of camping and outdoor equipment. The business, started in 2011, prides itself on its knowledge and passion for the outdoors, and aims to improve the outdoor experience of its customers. 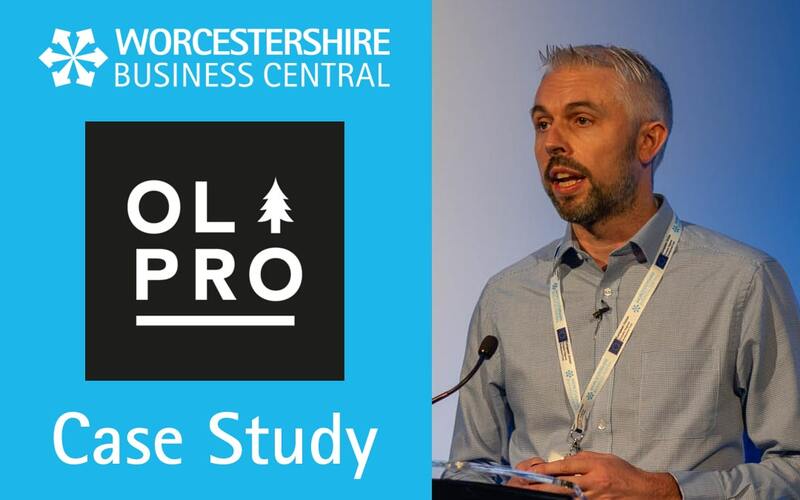 Watch the video below to find out how Worcestershire Business Central support directed OLPRO to relevant funding streams.